Highly functional, elastic tube with printed Under Armor® logo on the side with adjustable drawcord for a perfect fit. Soft, durable fleece fabric for ultimate protection against cold. 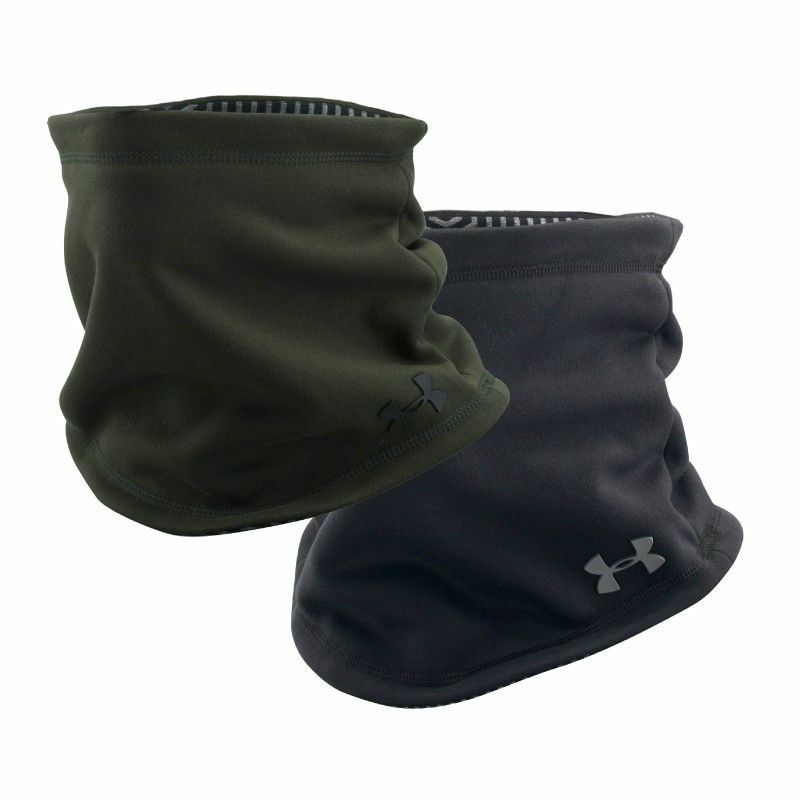 This soft, heat-conductive layer with Under Armor® ColdGear® Infrared Technology absorbs and stores the bodys heat. So that means, it only works, solnage you train. It is a heat-conducting imprint on the inside of all garments, from Baselayers to outerwear. The UA ColdGear® Infrared technology uses a light, soft and flexible ceramic material that stores the bodys heat and keeps it warmer than anything else. This is exactly what is needed to overcome the coldest winters. 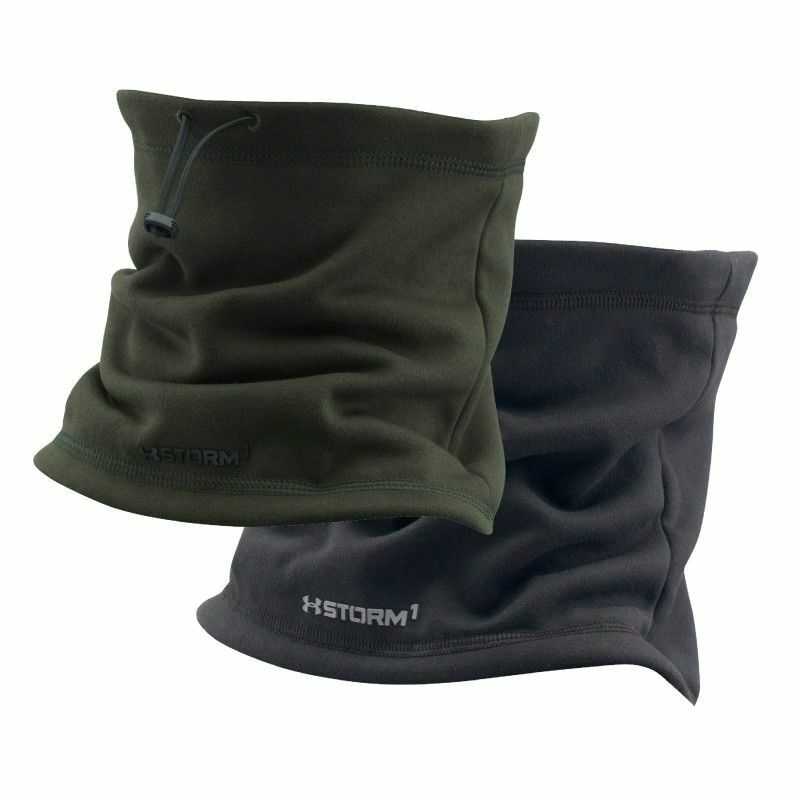 Storm®1 Technology: water-repellentWater-resistant material that keeps the sportsman warm and dry. The Moisture transport system transports perspiration away from the body. The anti-or-technology prevents the growth of microbes and prevents the formation of odors.